When I started my new company I knew I needed support to become the leader I wanted to be and my company needed. My coaching with Kim has been the best investment I have made into my business, we work through business decisions, my growth as a leader and to details on how to handle a challenging situation. Kim’s life and work experience along with her coaching expertise are a perfect combination. 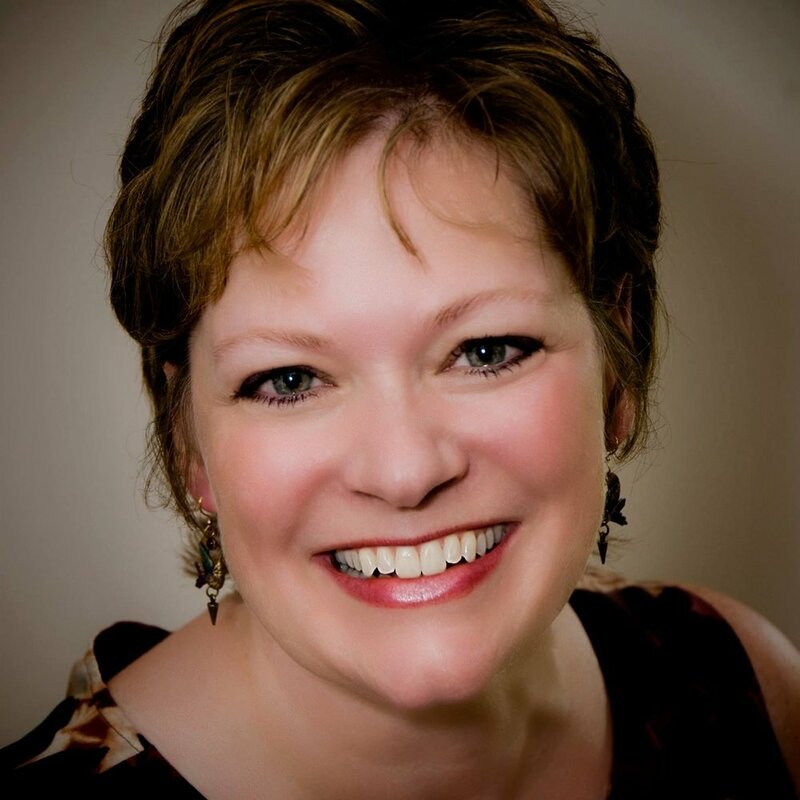 Lisa Cherney — Conscious Marketing, Inc.
Kim Carpenter was instrumental in running the business operations for my company, enabling us to double our revenue within two years. With Kim at the helm, we were able to implement several new revenue streams including high-end masterminds, online training programs, tele-summits and 3-day live events with hundreds of attendees. As my most trusted trainer, she helped me provide marketing and business growth coaching to over 300 entrepreneurs. She managed the hiring and oversight of our marketing and administrative team, setting up new systems and processes that enabled us to run simultaneous funnels for the first time. I highly recommend her as an executive coach, or for consulting around marketing, business growth, and team management. The marketing exercises Kim created really transformed my experience of being able to sense into people’s deepest needs but not knowing how to transform that into a meaningful and healing offering. I really got how I can now have a more empowered relationship to my intuition and translate that into my marketing. Hallelujah!! This is something I have truly been so stuck on for such a long time! My greatest challenge was to stop drowning in a sea of possible starting points and fabulous product ideas and actually get started! Kim's methods for honing in on the perfect starting point, and creating task-by-task action steps washed away all the confusion and left me feeling super targeted. I stopped beating myself up for not being able to figure it all out already, I stopped taking more classes and buying more programs, and I started taking action that produced results and led to paying clients. I am now more efficient than ever, and making the big impact on the world that I have long desired. Kim is a unique and brilliant blend of deep heart and incredible vision with a flair for alchemizing the two into grounded structures that make things happen in the real world. She is a call for us all to step closer into what brings our hearts and minds to alignment with the highest vision for who we are at the deepest level of our own being. Kim is love in action. Her commitment to being the change is obvious- and her abilities to make manifest on this vision are tangible and very real. When I decided to launch my business, the first person I called was Kim. I knew from watching her build her own practice that she understood the strategy and mechanics of launching a soul-centered business. Working together, Kim helped me crystalize my vision, create a product and pricing strategy and guided me through my messaging and positioning. What I like most about Kim is that she keeps current. This is a rapidly changing landscape and old product launch models are not working. Kim is always on top of the most successful strategies using the most current technologies. Three years later, I still seek her out to help me crystalize my business strategy. Kim’s calm, elegant, and spirited sense of marketing savvy matches what so many social entrepreneurs need right now. She has walked me through a simple step-by-step marketing development process so that I am not overwhelmed, I meet my goals and almost immediately see a difference in my impact in the world. She is quite the find! I came to Kim in crisis, ready to quit my job. Working with Kim has helped me realize that I am powerful beyond measure and can have or do ANYTHING I chose. I ended up redesigning my job role to be more fulfilling, and I got a promotion and a raise! Kim creates a positive, nurturing and exciting space where everything is possible and she’s the perfect collaborator to support you on your journey. Executive Coaching with Kim helped me achieve a level of certainty and clarity with my company’s vision that I would not have reached otherwise. She asks the right questions and challenges you to think past obstacles. In pursuit of growing a business that inspires people to do right by the world, it’s been of enormous value to have Kim on board coaching, empathizing, and sharing in the enthusiasm. I’ve always wanted to hire a business coach but never felt that I could afford it. I am very glad I made the decision to go for it. Kim went above and beyond to help me personalize a message that represented myself and my business. She gave me direction, insight, deadlines and a lot of motivation. She truly cares about her clients and is good at what she does. Her coaching has helped me tremendously! Kim’s knowledge of marketing, branding, strategy, systems and processes made for a perfect strategic partnership for the launch of our new organization. Not only did I learn so much from Kim, but she is an amazing woman, both personally and professionally and is one who truly believes in making a difference in the world! I highly recommend Kim Carpenter if you are wanting to take your business to the next level. Kim has been a brilliant support to me over the last year. She's really helped me refine my focus, identify key growth areas for my business and strategies for doing this. I treasure Kim's ability to see the possibility for your business and hold this vision until you're ready to catch up – in terms of the scope of activities, the impact you can have and how best to streamline operational processes. At a stage where I want to take my business to the next level and maintain a good work/life balance, Kim has helped me identify what to focus on, stop doing, delegate and automate. Phew! I have clear and exciting goals for next year that feel possible rather overwhelming. If you are driven to make a difference in the world, want to take your business to the next level and be supported by someone who has exceptional experience of helping successful entrepreneurs achieve this, I thoroughly recommend checking out how Kim could help you.